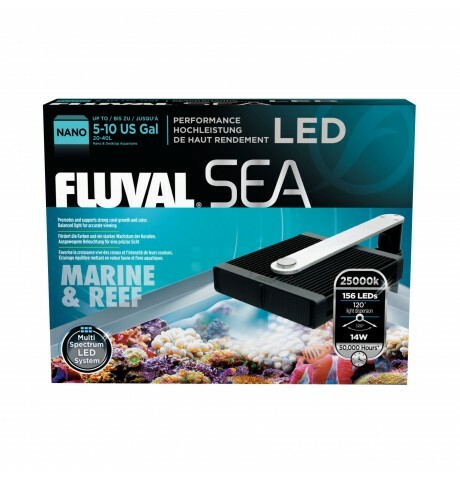 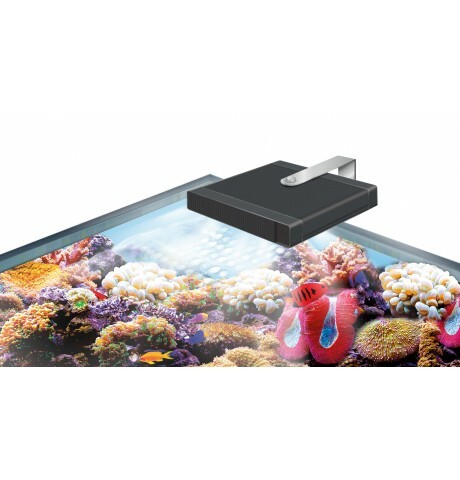 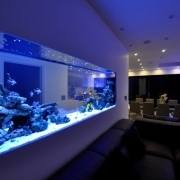 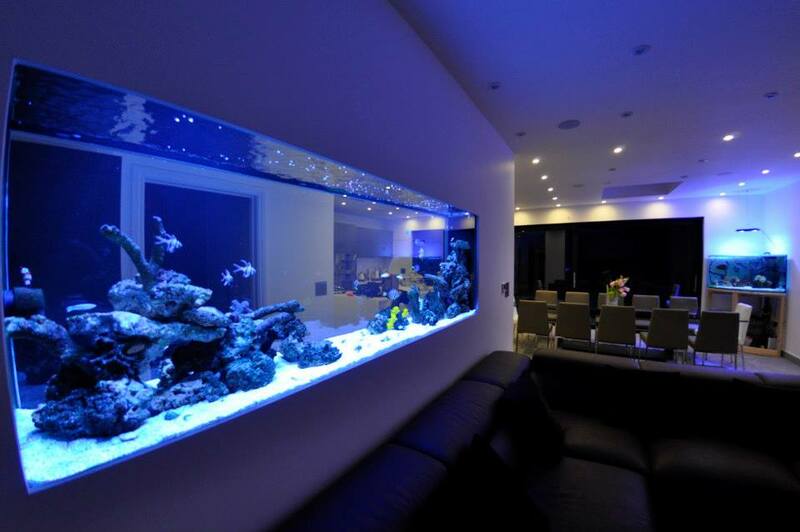 Fluval Sea Nano Marine & Reef High Performance LED Light provides a balanced combination of multiple LEDs for optimal photosynthetic activity, coral growth and accurate viewing of your aquarium fish and its aquatic environment. 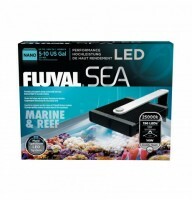 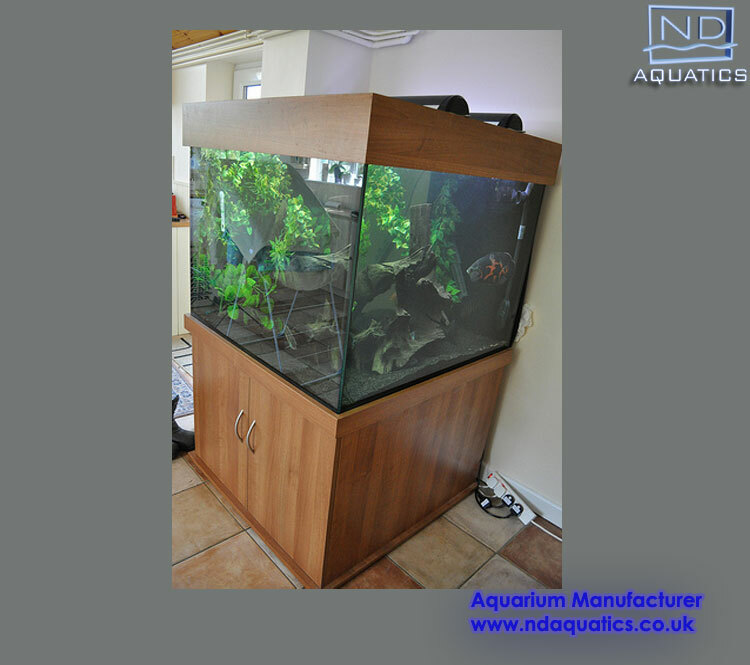 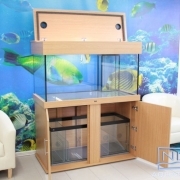 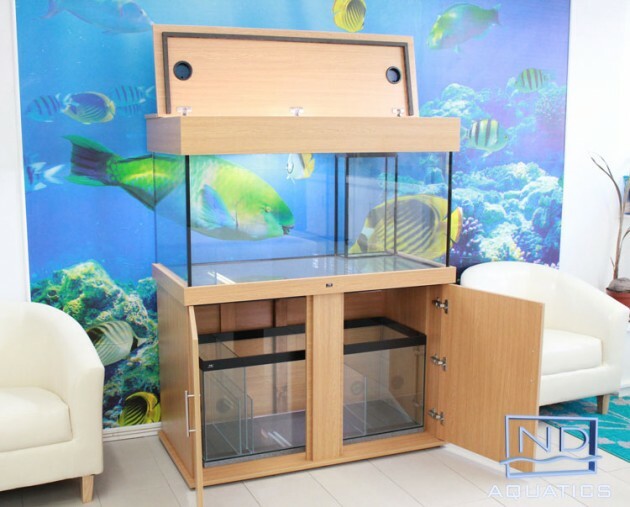 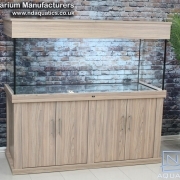 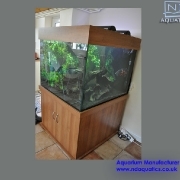 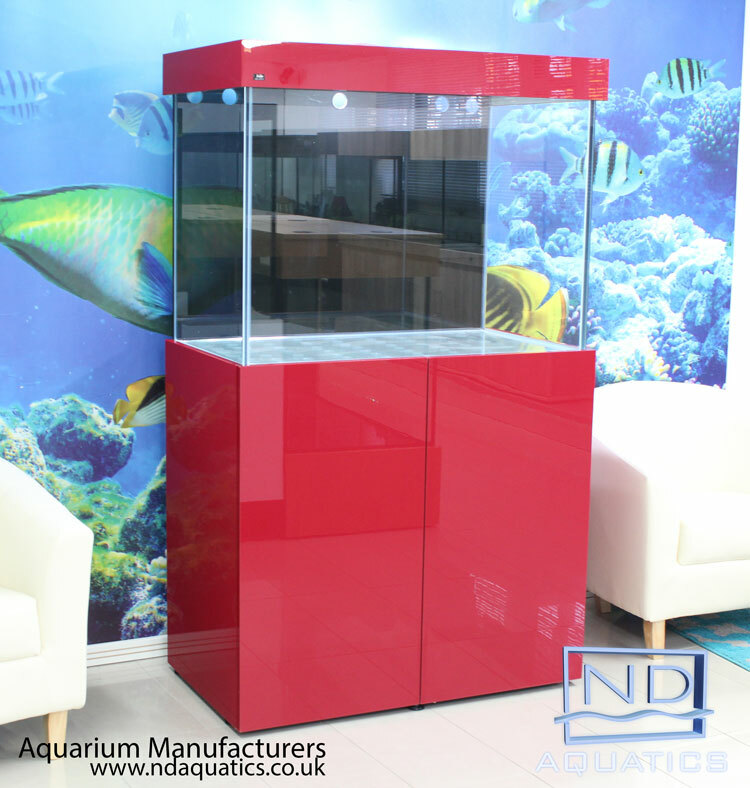 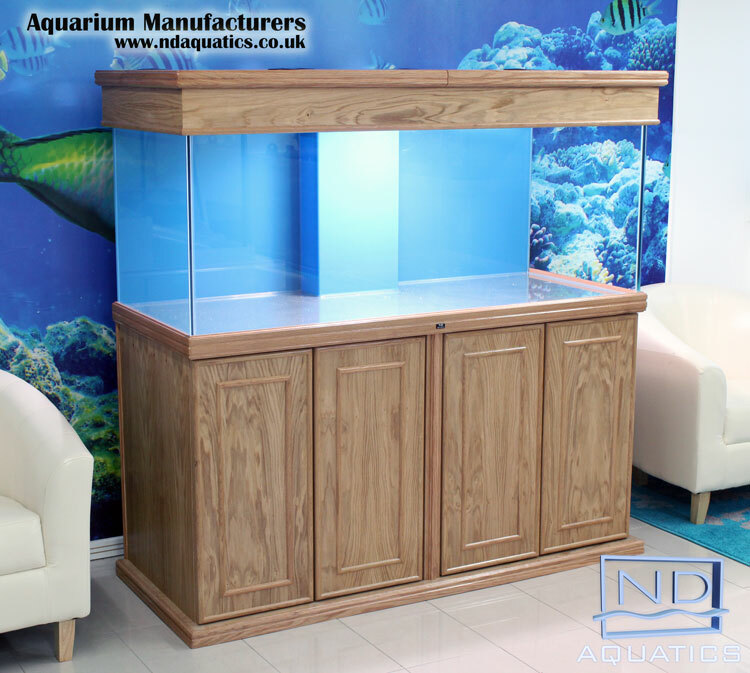 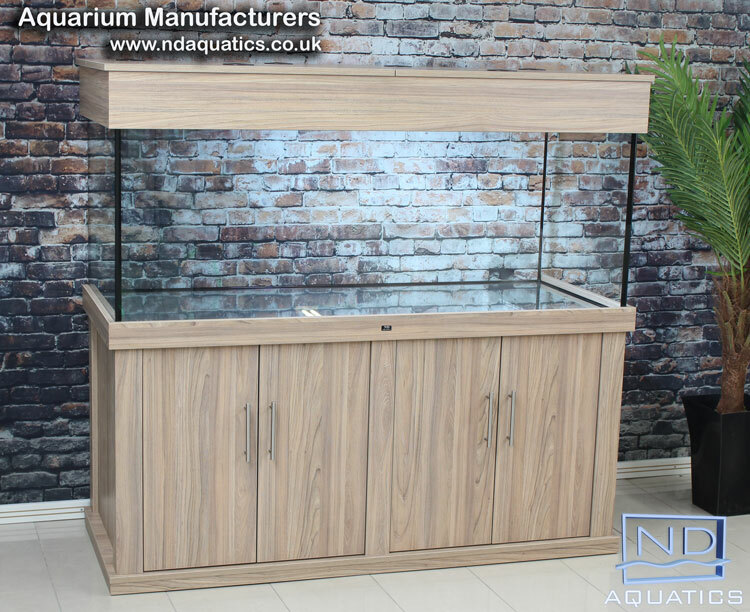 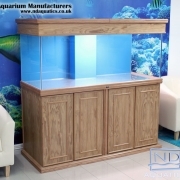 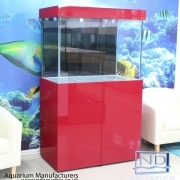 Measuring only 14 cm x 15.5 cm (5.5″ x 6″), this NANO light is ideal for small aquariums, providing full spectrum lighting plus essential actinic blue spectral wavelengths that promote and support strong coral growth and colour, as well as phosphorescent blue night-time lighting. 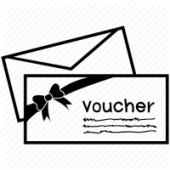 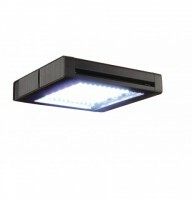 Provides 120 degree light dispersion.